Some frequent questions about bubble football are listed below and FAQ pages will contain more questions and answers. Is there any age limitation of the game? What is the size of the ball suits? Can I cancel my order? ? 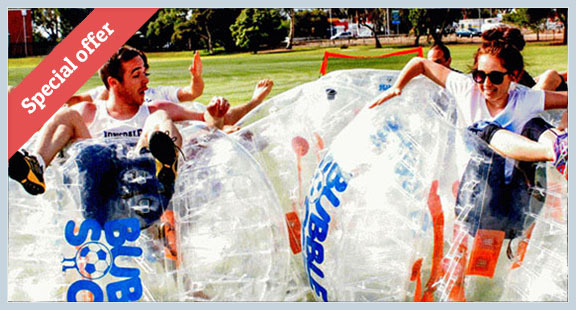 Bubble soccer is a new and popular sport around Europe. It was born in Norway and are being expanded to every countries around the world. 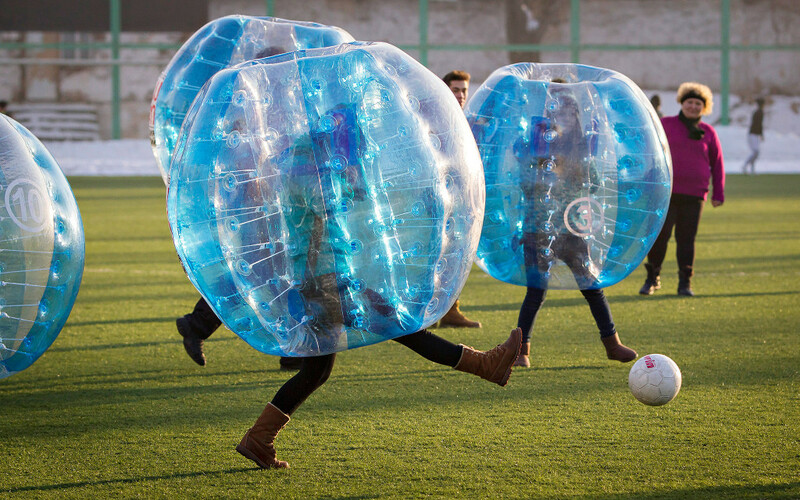 There are no specific roles in the game, players just need to wear the bubble football suits, crash each other and shoot at the goal to win the competition. Normally, each team have about five players. In United Kingdom, about twenty two clubs can organise the bubble football competitions. 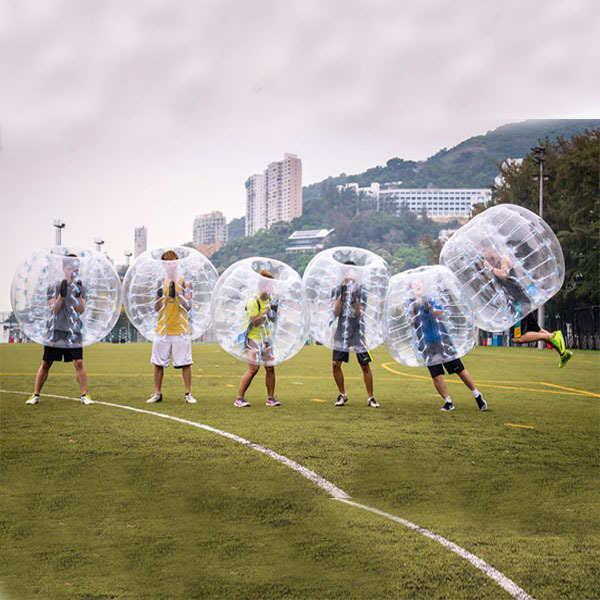 BubbleFootballShop.co.uk has been dedicated to the selling of Bubble Football, Zorbing ball, bubble tent, foot dart board, archery tag equipment etc. since its creation in 2014. We strive to provide our customer with the top quality inflatable equipment at best price. We are the largest supplier of inflatable products across Europe.